Cauterets resort opening date will soon be available. 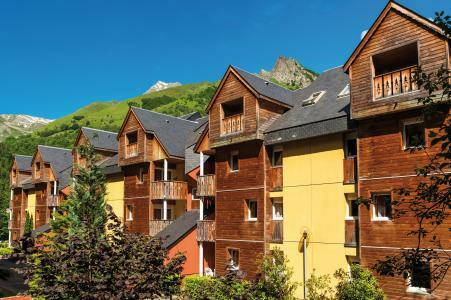 Cauterets is an authentic spa village in the heart of the Pyrénées mountains offering quality of life. European celebrities and royal families - past and present - have visited this popular resort and nowadays its charm is appreciated. Activities available include mountain hiking, mountain biking, paragliding, fishin, rafting... Cauterets, Pyrénées is ideally situated next to the Pont d'Espagne, the Lac de Gaube overlooking the mountains: Le Vignemale (2398m). Also available are thermal treatments! 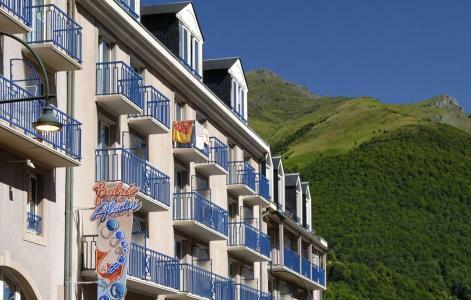 Book your accommodation in to Cauterets resort, a few steps from your favourite activity.